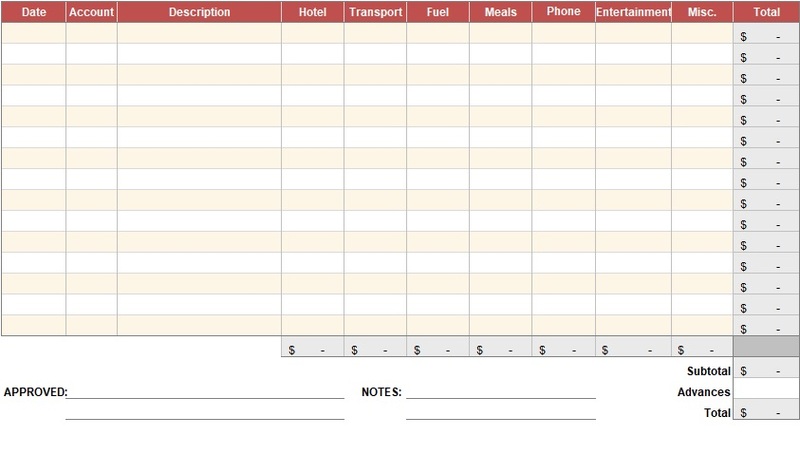 Expense report template is used by the organizations to make the weekly, daily and annual expense reports. These reports aid the businesses to budget their expenses and keep informed what their expenses are. 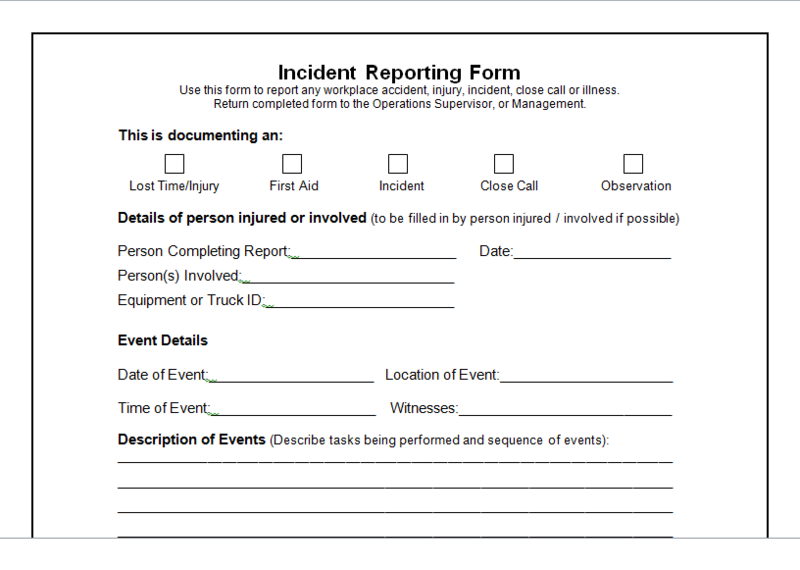 You can track your performances by reviewing this report annually, monthly, or daily basis. 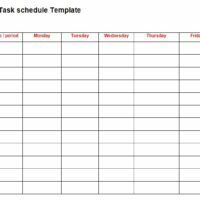 there may be different expenses that incurred by the different departments, so it is mandatory to have daily, day to day record keeping of these expenses. Often, the organization’s face the audits in the departments so these reports are very helpful when the audit of departments are in process every department compiles the expense reports in one head so that it is easy for the auditors to see the reports and all the expenses in one place. 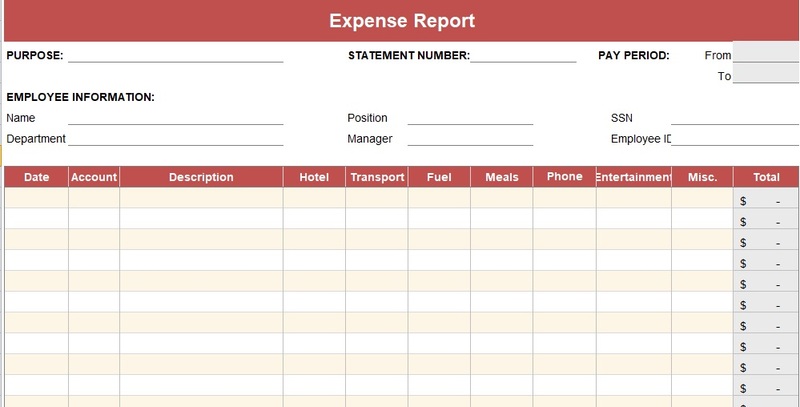 The expense report is basically use to record the all types of expenditures, like transportation, nutriments, lodging, fees. Taxes and other miscellaneous expenses. 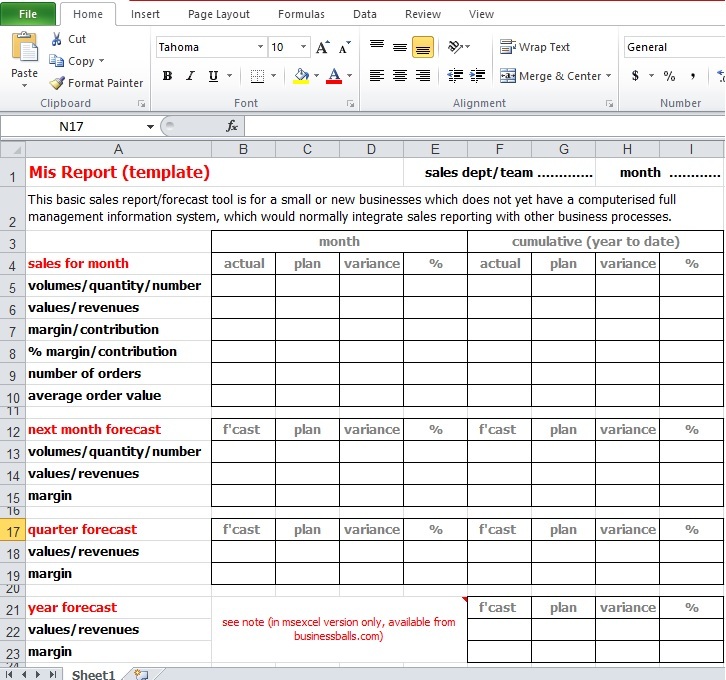 The expense report template excel may be a simple one, longer one, or detailed one according to your business organization nature. Categories of expenses are separate in the report as mileage, toll taxes, petroleum etc. sometimes employees reimburse the spent amount on these by showing the receipts of the expenses. Expense and income details in one view. 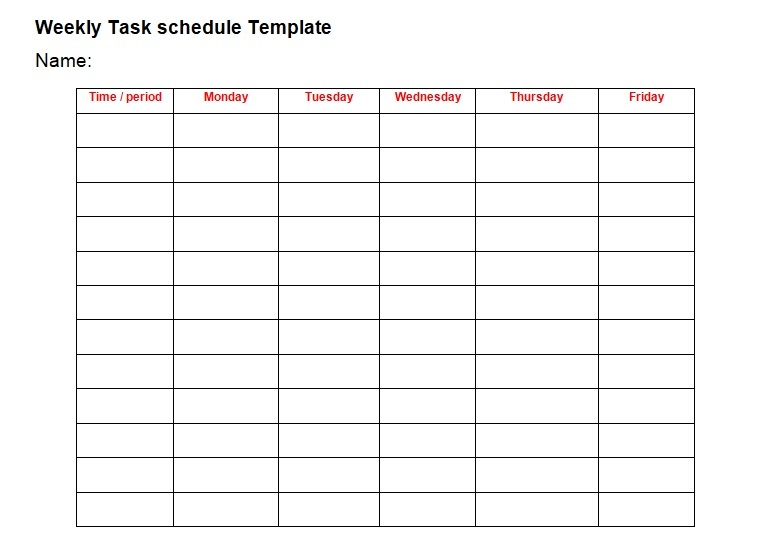 The following INFORMATION you must entered into the template in order to fill it and use it easily because it is customizable. First of all, you must write the purpose of the expense report spreadsheet format making. There may be the expenses incurred for the tour of the marketing staff for the market research purpose. So the purpose must be written as market research tour. Statement number are mentioned by the the departments own’s will. Name of the employees or employee who is going on the tour the name of that employee must be mentioned in the expense report. Employee I.D is given or authorized by the organization to an employee of their organization. THERFORE, employee I.D must be mentioned here who is going on the tour. 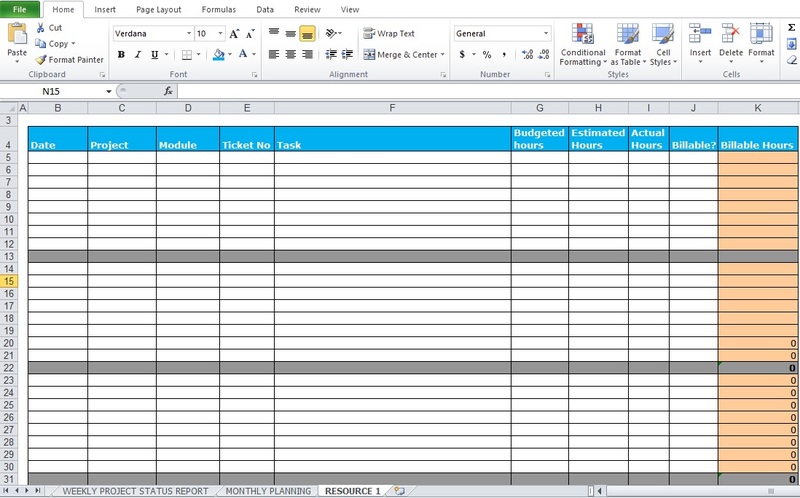 The name of the manager of the department for example in our example marketing staff is going to the tour of market research so, the manager or the head of the marketing must be mentioned above the sheet. The date of the tour must be mentioned here. In front of that date the description of the tour days must be mentioned in detail. 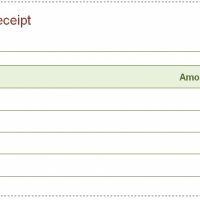 These all are the expense details that are mentioned for example if the tour is going by the air so the expense must be mentioned. Housing: housing expense details are also mentioned. Fuel charges must be mentioned if the tour is going by road. The fuel of the cars must be mentioned if the tour use the road transportation services for the tour. These all expense may be incurred if the tour is of staying in the place. That all phone charges bills, meals, and other miscellaneous must be mentioned here. At the end, the totals of the expense vertically totaled automatically. In the end it must be signed form the concerned person may be HR manager or HOD.